In our July/August 2016 issue of the PV, you’ll meet the second woman farmer in our The Modern Day Farmher series, Molly Peterson. Molly is the farmher behind Heritage Hollow Farms in Sperryville, VA. Along with her husband Mike, they are a family run, pasture-raised farm and farm store—practicing holistic management and self-sustainability on their farm. She is also a nationally published photographer. We caught up with Molly early one morning and tagged along for a few chores. 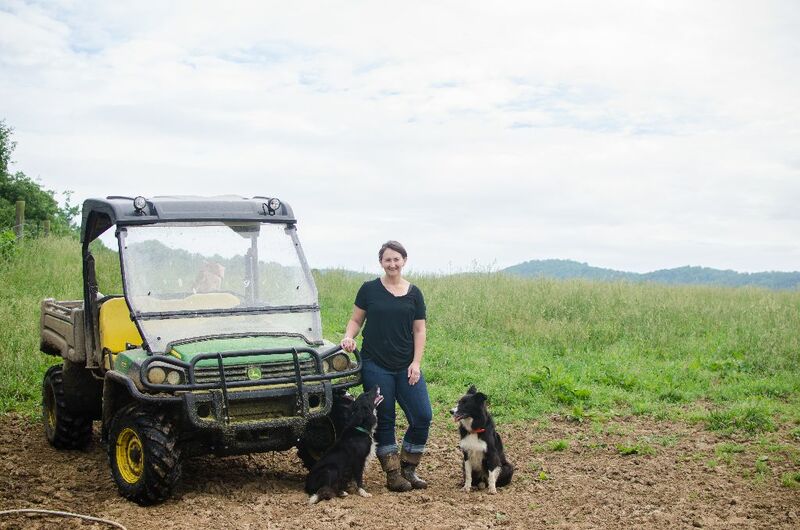 Molly took the time to tell us why she feels being a woman farmer can be challenging, and also touched a little bit on how they became the owners of their pasture-based farm. Be sure to read Molly’s full story in our July/August issue, on newsstands July 1st. Or, you can view the digital issue online by subscribing digitally.